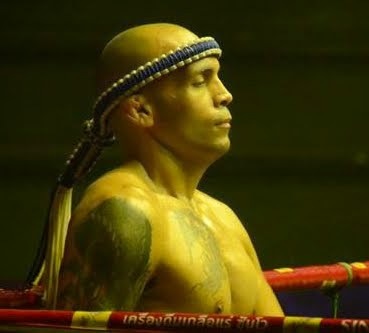 Acumen Athletics: Phone Booth Shadow Boxing Drill for Muay Thai. Phone Booth Shadow Boxing Drill for Muay Thai. Get your balance in tact with this drill.